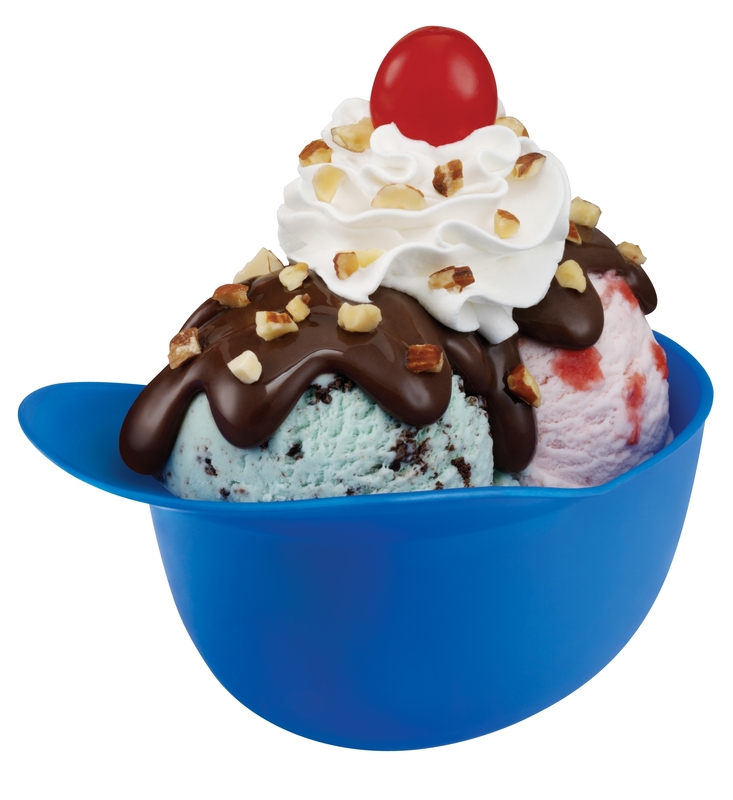 Move over ice cream in a little batting helmet. There's a new greatest ballpark dessert ever in town! You can get one this season if you attend an Arizona Diamondbacks Major League Baseball game at Chase Field in Phoenix. It's called the churro dog and it's an 1,100-calorie behemoth of deliciousness. announced the delicious dessert Wednesday. The churro dog is a cinnamon churro sitting stuffed inside a Long John chocolate glazed donut. It's then topped with frozen yogurt, caramel and chocolate sauces. Our only question is: Why did they wimp out with froyo? Just go all in with full-calorie ice cream!